Group Travel can be very pleasurable and exciting. It provides the opportunity to connect with people and share your unique and different experiences with each other, as you embark on a new adventure together. Group Travel affords the opportunity to create new memories and experiences with likeminded people. 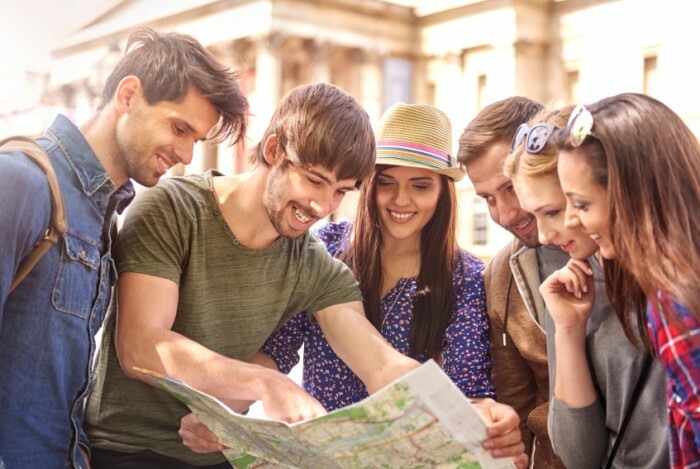 We consider 10 or more people traveling together as a Group. 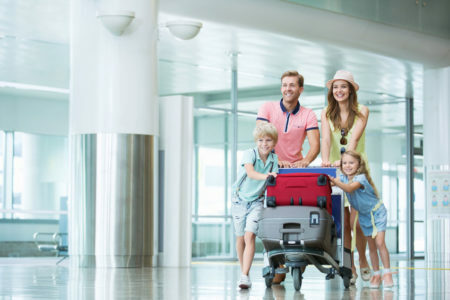 Making reservation plans as a Group also offers several benefits, if you and your family & friends are traveling to the end destination at the same time for a family & friend’s celebration or event, or if you and your family and friends wish to have a vacation or a reunion. We invite you to form a family and friend’s Group, and we will plan a customized, handcrafted itinerary which will lead to a memorable one of a kind experience. On the other hand, if you wish to have a vacation, but do not have a friends and family Group, please call us and we will try to match you with existing Groups which have scheduled departures based on your interests and choice of destination. will secure the lowest fares available to International and Domestic destination for groups of 10 or more.